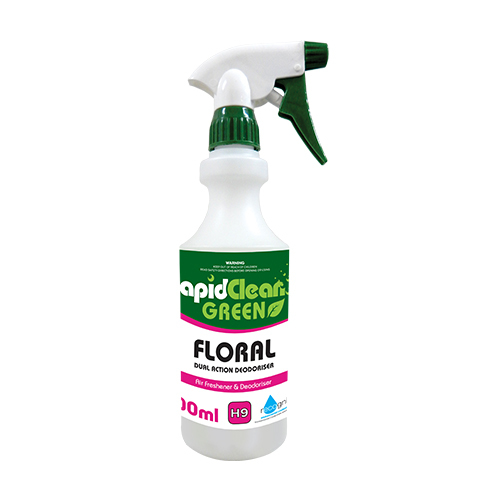 Floral is a dual action deodoriser and air freshener. 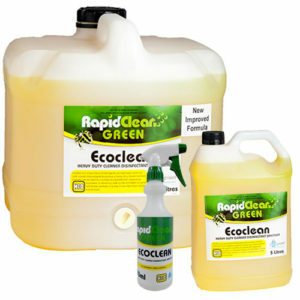 It contains a broad spectrum bactericide and specially formulated floral perfume oils with high residual nature. 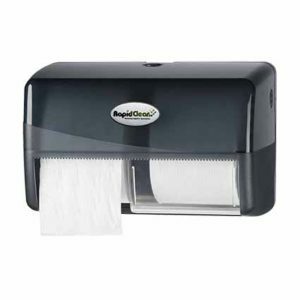 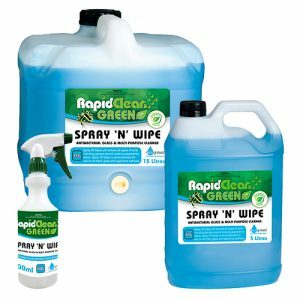 This enables the product to sanitise and deodorise with a single application. 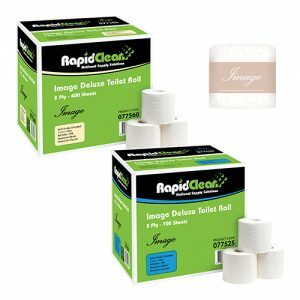 Floral can be used as a spray and wipe or for light mopping. 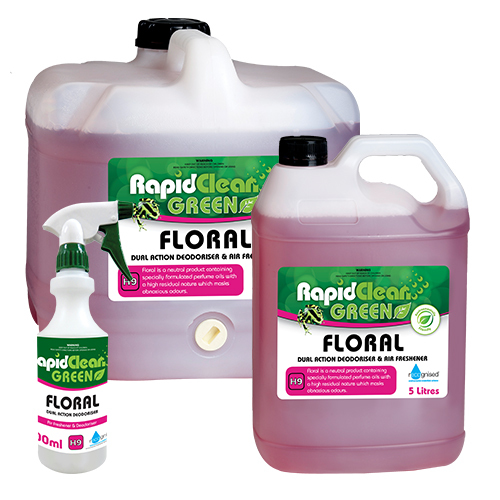 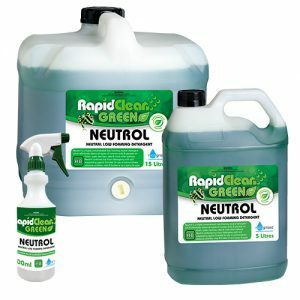 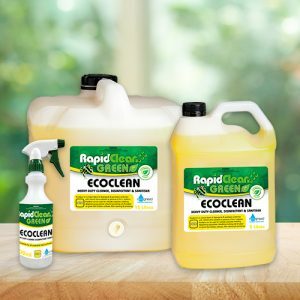 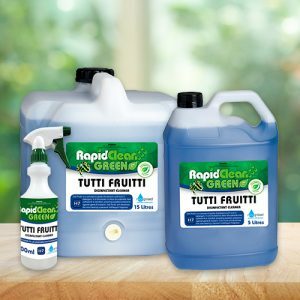 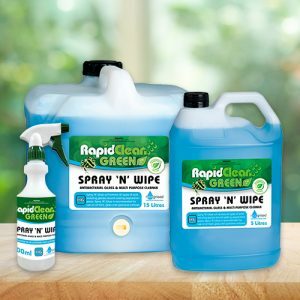 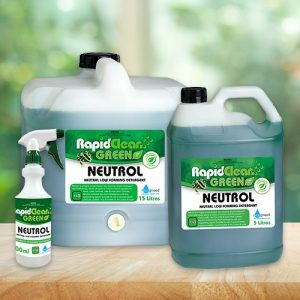 RapidClean Floral Deodoriser & Air Freshener is a dual action deodoriser and air freshener. 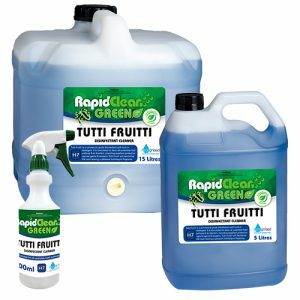 It contains a broad spectrum bactericide and specially formulated floral perfume oils with high residual nature. 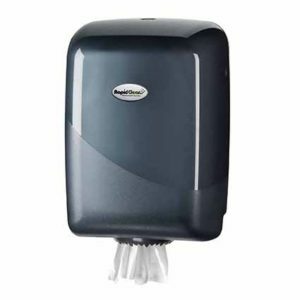 This enables the product to sanitise and deodorise with a single application. 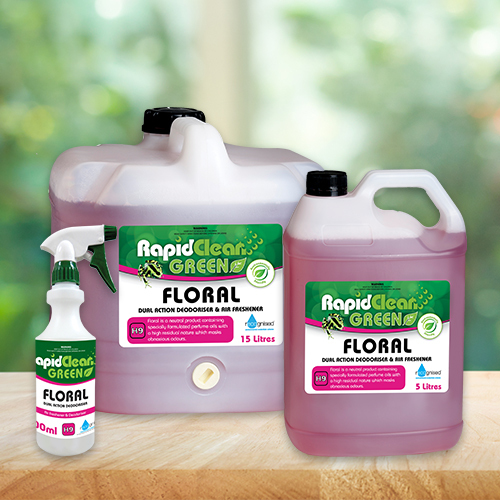 Floral can be used as a spray and wipe or for light mopping. 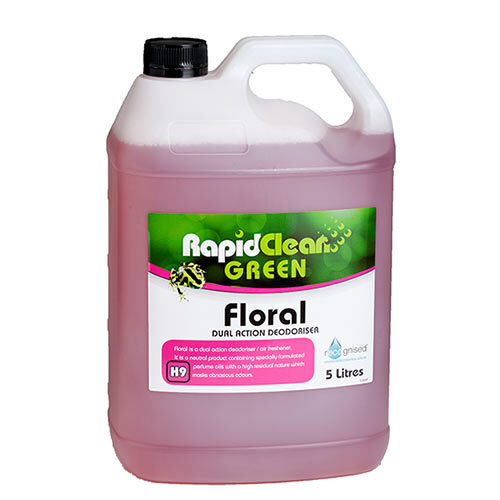 In confined spaces FLORAL together with its mild disinfectant properties freshens and deodorises by masking obnoxious odours and giving a fresh clean appeal to treated surfaces. 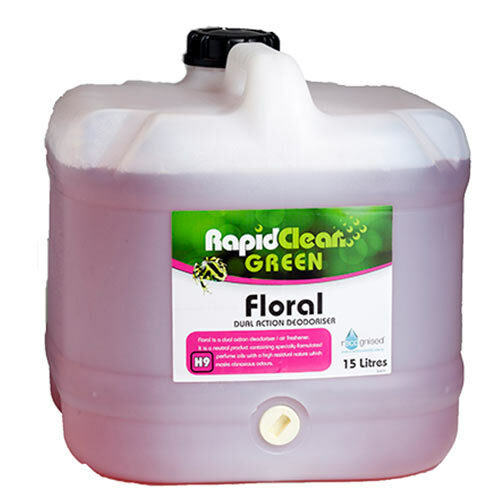 FLORAL is ideally suited to toilets, washrooms and other areas where odours are a problem. 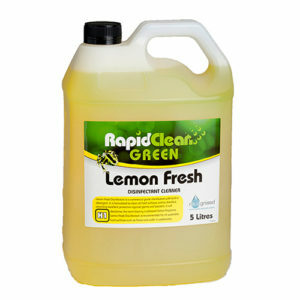 -Leaves a fresh long lasting fragrance. 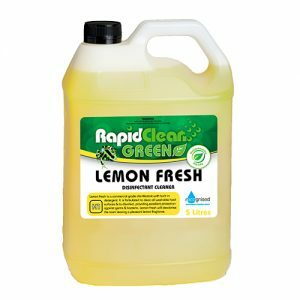 – Safe of all surfaces. 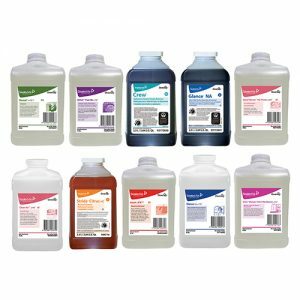 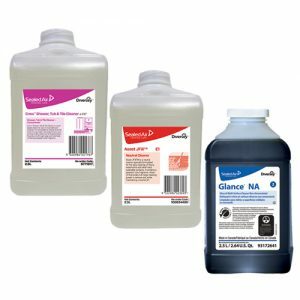 The portable J-Flex system provides a rapid dilution system for smaller sites. 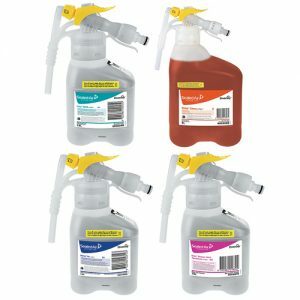 Simply connect to a hose for dispensing ready to use solutions for bottles and buckets.